Picking the best companion dog can be a very tricky prospect especially for first-time dog owners. This is because all dogs have the capacity to become excellent companions for the primary reason that they are one of the most sociable creations on the planet. However, there are certain breeds that are more naturally inclined to be better companion dogs than others. Here’s our take on the 5 best companion dogs. We just would like to reiterate that almost every other dog can be a great companion. It all depends on how much time, care, and affection you’re willing to give them. 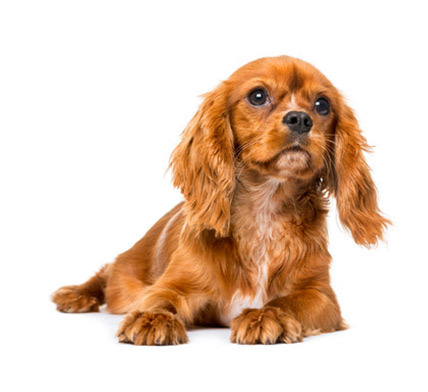 Largely known for their sweet-tempered, gentle, and playful nature, the Cavalier King Charles Spaniel is one of the best companion dogs or lapdogs that anyone can ever have. This breed loves cuddling to its master, snuggling on soft and comfy pillows, and will do almost anything to please you. It should be remembered that it still has the gene of the sporting spaniel coursing through its veins and as such the Cavalier King Charles can be quite a chaser. Nevertheless, this breed has a very strong people orientation and can often go into depression if left alone for extended periods of time. They are generally polite with everyone and can be very peaceful with other pets in the household. Before you pick a Cavalier, though, it is important to understand that its separation anxiety is greater than most other breeds. As such, it should never be left alone. You don’t need to be there 100 percent of the time, but make sure you have other pets, too, to keep it company. Grooming and shedding are also concerns. 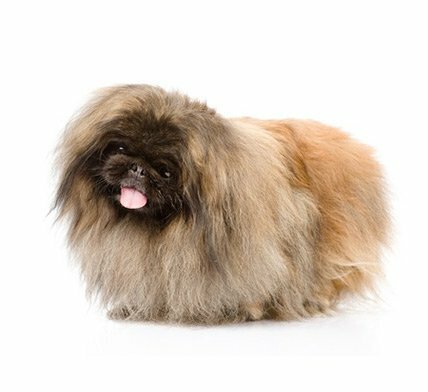 Long used in the royal courts of ancient Chinese Dynasties, the Pekingese has been chosen primarily for its supreme, regal confidence that speaks well of its stature as a member of the imperial court. It’s been characterized as dignified and is known as one of the canine world’s most independent (read stubborn) toy dog breeds. According to the American Kennel Club, the Pekingese implies courage, self-esteem, and boldness, characteristics that befit individuals who require a calm and gentle natured mutt in their homes. Its large very expressive eyes can communicate its wants in an instant. Indoors, the Pekingese can lie quietly in its nook and will never bother other pets, in case you have a few. It also doesn’t require much exercise as it relishes being the center of attention, having descended from a long line of imperial dogs. You don’t even need to formally train the Pekingese as its well-mannered nature has been passed down from generation to generation. Major issues, however, are heavy shedding, grooming, and extremely strong-willed. Just like the Pekingese, the Shih Tzu is from a long line of breeds that have been associated with imperial pets. These lovely, albeit arrogant bearing, and proud canines have very happy and sweet-natured temperaments making them adored by many. They are less yappy and less demanding than other toy dog breeds. Shih Tzus, with their almost teary-eyed looks, love the attention that they get from their human masters. They love comfort and as such will readily jump onto your couch, your pillow, or even your bed to snuggle up close to you. This breed will cuddle on laps making them highly ideal as companion dogs for the elderly. While some Shih Tzus have problems warming up instantly to strangers, with early socialization, you can help your Shih Tzu to develop and build trust with its own temperament. A Shih Tzu typically has a stubborn streak and a really peculiar set of likes and dislikes. The good thing about these mutts is that, while they may have problems obeying your commands instantly, they are nonetheless, quick to forgive. 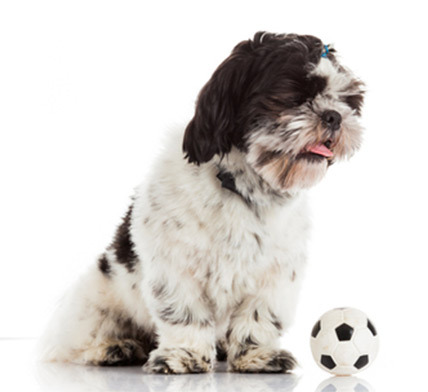 Consistency, praise, and treats should help you train a Shih Tzu. We had to include the Miniature Poodle in this list because they are one of the most intelligent and highly trainable breeds of dogs. This makes them very easy to train for obedience which is a must if you want a companion that will listen to your every command. But why not a standard sized poodle, you say? Well, for the obvious reason, some people simply will not be able to tolerate a full sized poodle jump up to them and lie down on their laps. 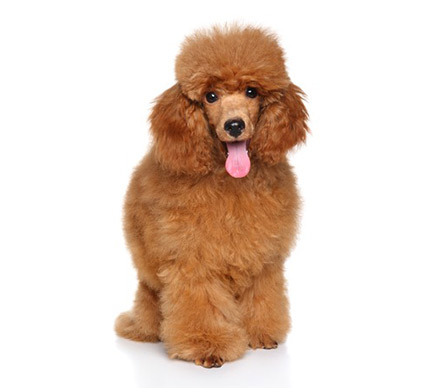 A Mini Poodle, on the other hand, provides the same friendly and lovable nature of a standard sized Poodle but at half the size. Poodles are very easy to train including housebreaking. This is good news for people who may not have the patience to really housebreak their pets. However, not all is good news with the Poodle as they tend to be very emotional when they get stressed. That’s where your comforting companionship and affectionate caring should come in very handy. Nonetheless, the Mini Poodle is just perfect for those who require an agile, playful, yet highly trainable and polite companion dog. 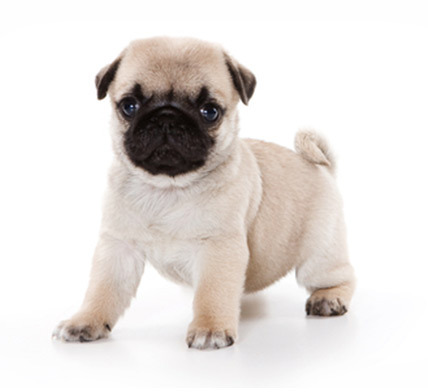 The Pug is one of the most adorable breeds that we can ever have. Sometimes they can be clownish and playful, perfect for bringing a smile to our faces. At other times, they are amiable and good-humored making them ideal for homes that accept a lot of guests. Most times they are stable and sturdy that training them is never difficult. 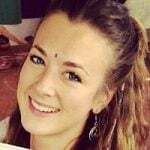 Its highly expressive eyes, innocent expression, cocked head, strange sounds, and wrinkled forehead never fail to bring out the parental feelings in a great number of people. Take note, the Pug can be very childlike and will always seek your attention, snuggling up close to you. If you take care not to spoil the Pug too much, you’d be able to maintain its charming, comical, and very sweet personality. Pugs are friendly to other pets as well. Adult Pugs will usually spend the rest of the day sleeping. They may be quite stubborn but you will never see them get involved in real mischief. Housebreaking can be quite a challenge, though. These are just five of the best companion dogs. As we have already said earlier, almost every other dog can be a great companion. All we’ll need is a thorough understanding of their temperaments, making sure it matches ours, and we’ll be all set to having the best companions in our lives. Like What You Read? Please Rate This Article And Let Us Know What Your Thoughts!